Few fictional documents dare to enter the skull of Saucy Jacky himself. They prefer to trot along on the periphery, showing us all the historical evidence we’ve seen time and time again from the same outsider perspective. 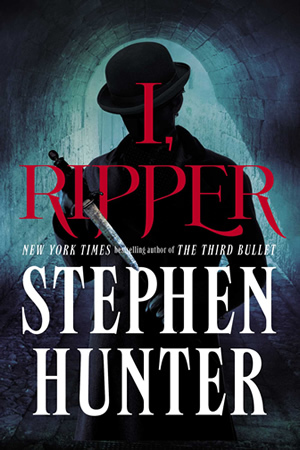 Stephen Hunter, with I, Ripper, has taken all of the evidence and shown us how the murders may have happened from the Ripper’s perspective. 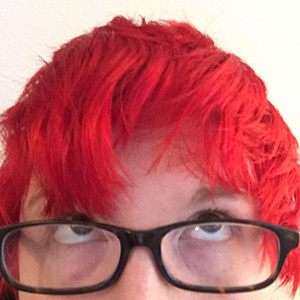 He holds nothing back, down to the almost clinical details of Jack’s mutilations. On a more delightful note, Jack the Ripper’s account, told in diary form, details the near-miss situations that continue to baffle those of us familiar with the case. Notably, how did he escape notice on the night of the double event…both from the Anarchist club members and from the constable on patrol near Mitre Square? How did he avoid the notice of Mary Jane Kelly’s neighbors? What was he doing during those weekends in which no murders took place? The Ripper takes shape in a very, very human form. And despite his cunning and nimbleness in killing and escape, still manages to encounter mishaps and to blend in with many different crowds of people. For example, you get to see what happens when the well-to-do fellow makes the mistake of sojourning down to the docks one November evening. The Whitechapel Murderer is also just as derisive as you might expect him to be when it came to the way he was perceived by the public. Maybe he isn’t wearing the immortal cape and top hat. With all his clever quipping, however, he fits the image of Jack-as-slumming-upper-classman to a tee. Making up the rest of the story’s bulk is “Jeb”’s memoir. Jeb is a writer who has presumably experienced some success and is looking back on the fall of 1888 from the vantage point of 1912. 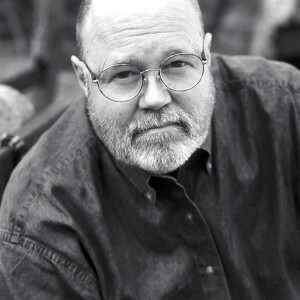 This viewpoint is convenient for both writer and reader alike, as it ensures some historical perspective while maintaining an old-timey tone that keeps us in the Victorian frame of mind. In the same “vein” as getting a front row seat to the Ripper’s escapades, we get similar pleasure from viewing some of the press’ antics. In particular, I got a major kick out of witnessing the creation of the “Dear Boss” letter, which is widely believed to have been written by the press to keep the Ripper story in the papers. Eventually, rising star reporter, Jeb, teams up with an eccentric linguist who is anxious to revive his reputation after an academic embarrassment. Through Jeb’s memoir, we follow the two wordsmiths as they team up a la Holmes and Watson to try and crack the case. There’s no royal cover-up involved, but there are some personal vendettas and intrigue revealed that makes the second half of the novel a real page-turner. 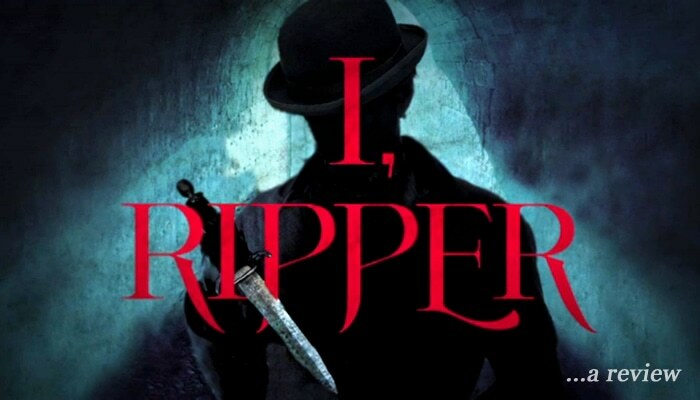 Overall, I, Ripper is an enjoyable, if graphic, plunge into the mind of a murderer (and a tabloid journalist) full of historical insights and pleasing wordplay. 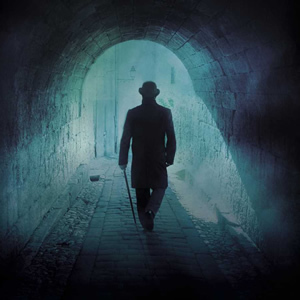 Ripperologists will have a fun time identifying the facts amidst the fiction of the storyline, and diving into the “who’s-who” of Whitechapel—and British—history. 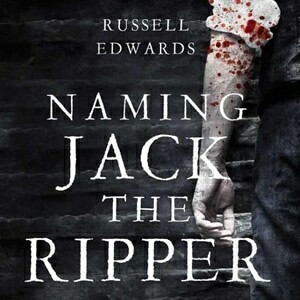 I have to ask, how do you think jack the ripper influenced or changed society’s veiws? I am obligated to write a research paper and i must say I am very interested in peoples opinions on how his acts influenced the public throughout time. Jack the Ripper awakened the possibility and function of Homicidally obsessed individuals who roam in our midst and pass by us unnoticed. 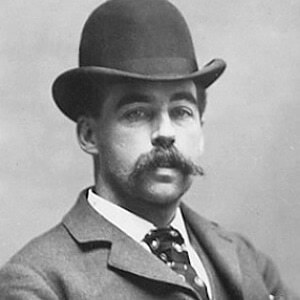 He was the first serial murderer recorded and held Whitechapel and the surrounding areas in terror of the unknown and unimagined before this time and was at the beginning of the modern era. Published greatly in the press and quite possibly profiteered from by said press through the falsely constructed letters he was the literal beggining of fake new if that’s indeed what the letters were. He occurence was an awakening and a mystery to this day. Plenty of suspects but no definite confirmation of the guilty person or persons involved. I favor the suspect Charles Allen Cross/Lechmere the carman who supposedly found the first victim.